One of the more common uses for the Amazon Echo (and other Alexa-compatible devices) is ordering items online. In this glorious future, you don't even need to touch your phone to order products online - just tell your smart speaker to buy it for you. 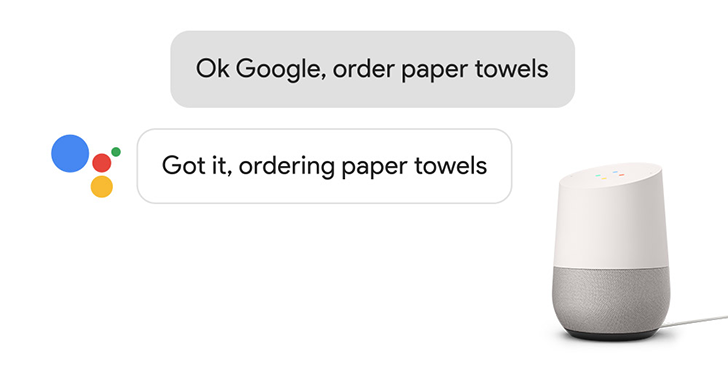 Now Google has added 'smart shopping' to Assistant, including the Google Home. 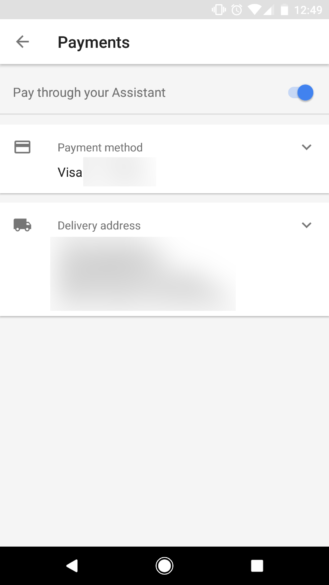 To get started, you'll need to add a shipping address and payment information to the Google Home app. You can find it by tapping the hamburger menu, selecting More settings, then Payments at the bottom. Once you set everything up, you can turn the feature on and off. 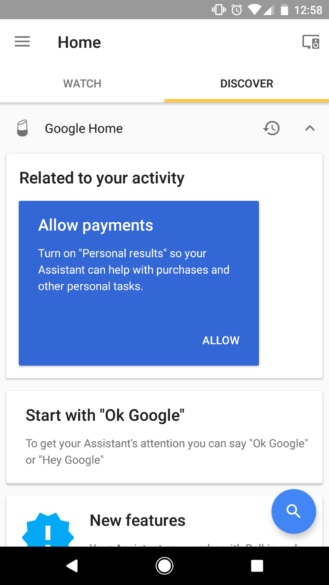 We first saw evidence of this in our recent Google App teardown, but even with that version of the app on my Pixel, shopping doesn't seem to work. However, everything does function on my Google Home. This works with all stores supporting Google Express, including Bed Bath & Beyond, Google Store, Toys/Babies"R"Us, Walgreens, Whole Foods, and more.